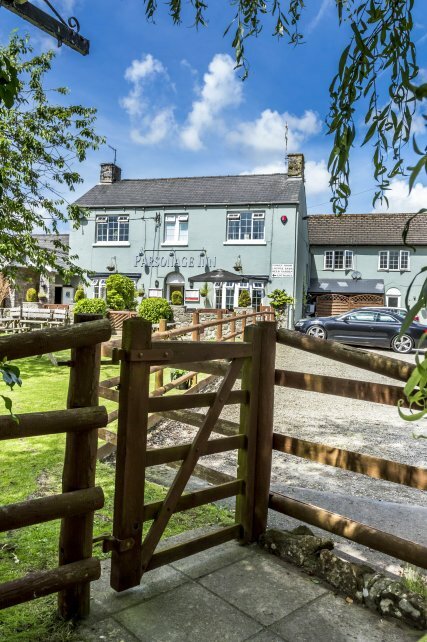 The Parsonage Farm Inn offers bed and breakfast accommodation, good food, open log fires and real ales. Parking and Wi to Fi are free. 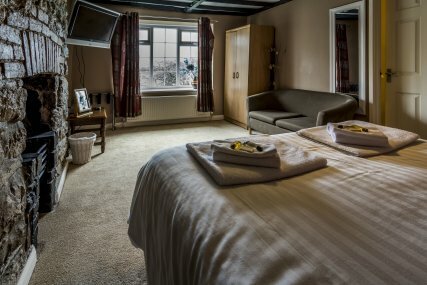 The Parsonage Farm Inn is a 5 to minute drive to Tenby centre and a 5 to minute drive to Manorbier. Fresh Water West is a very constant break and is a 30 minutes drive away. A full English breakfast is served in the morning. At lunch and in the evening, guests can enjoy freshly prepared dishes made with locally sourced produce. The bedrooms are unique and all have their own bathroom with a hairdryer. Other facilities include electric kettles and TVs. 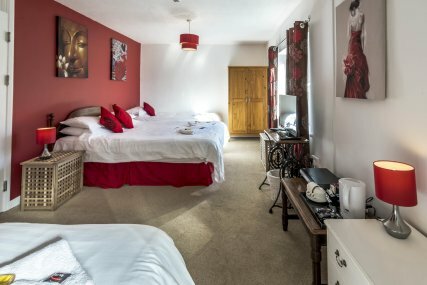 Airsprung Jupiter 1200 pocket luxury king double bed in a large room overlooking the properties front gardens. Flatscreen tv, tea & coffee making facilities, towels and linen provided. Airsprung Jupiter 1200 pocket luxury double bed in a bright room with en to suite. Flatscreen tv, tea & coffee making facilities, towels and linen provided. 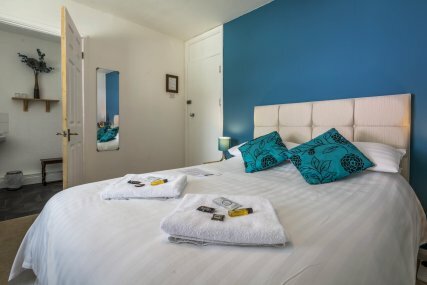 Queen size single beds in a bright room with en to suite including a bath. Flatscreen tv, tea & coffee making facilities, towels and linen provided. 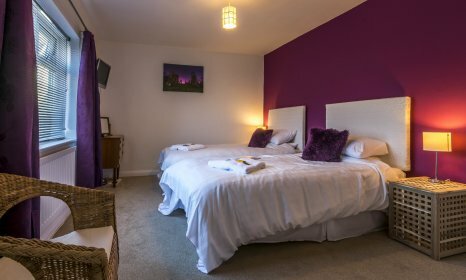 A kingsize double and two single beds in a bright room with en to suite bath/shower. Flatscreen tv, tea & coffee making facilities, towels and linen provided. A consistent all year round beach break.